Edwin is an experienced actor, producer, and co-founder of The Corps Ensemble. 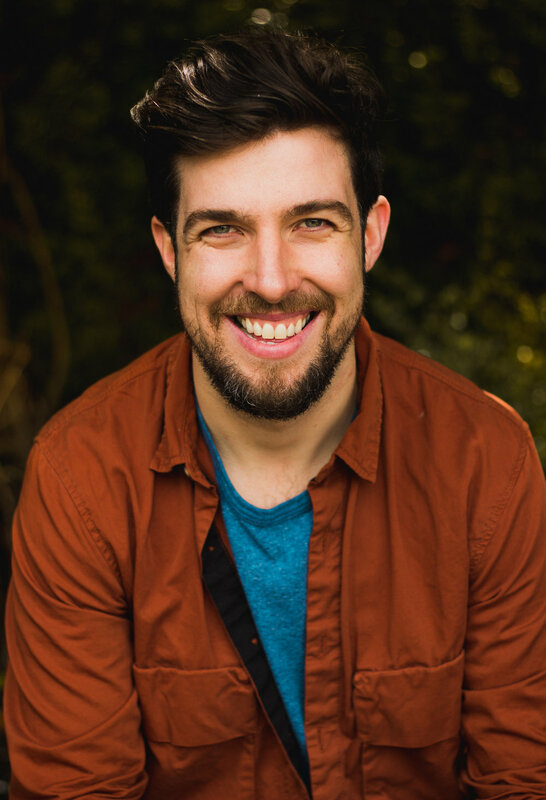 He trained at FOCUS STANISLAVSKI STUDIO in Dublin and continues to work under the close mentorship of his good friend and teacher, legendary Irish actor Tom Hickey. He recently starred as HUGHIE in The Corps Ensemble's debut production of Made in China. Chris O'Rourke (The Examiner) called him "utterly engaging, capturing Hughie's sense of menace and conscience." Recently he played to role of Brophy in RTE's REBELLION which aired earlier this year as part of the centenary commemorations of the Easter Rising. Other performance credits include HUGO in Druid's multi-award winning production of A Whistle in the Dark directed by Tony Award Winner Garry Hynes; title role DANNY in a critically acclaimed production of Danny and the Deep Blue Sea directed by Peter Reid (Irish Times Theatre Award Nominee); and RORY in Bounce, a new short film directed by award-winning young Irish Talent, Dave Thorpe.